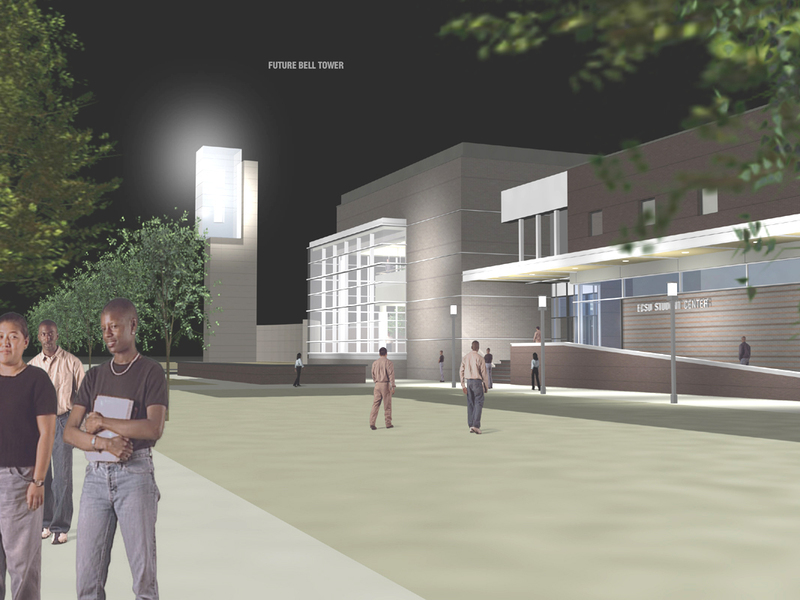 In 2000, Elizabeth City State University (ECSU) began designing capital improvement projects to be funded by $46.3 million from North Carolina’s Higher Education Bond Referendum. 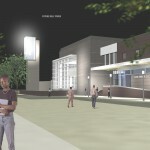 The result was the addition of a Physical Education Field House, University Suites Residence Hall and Student Center. 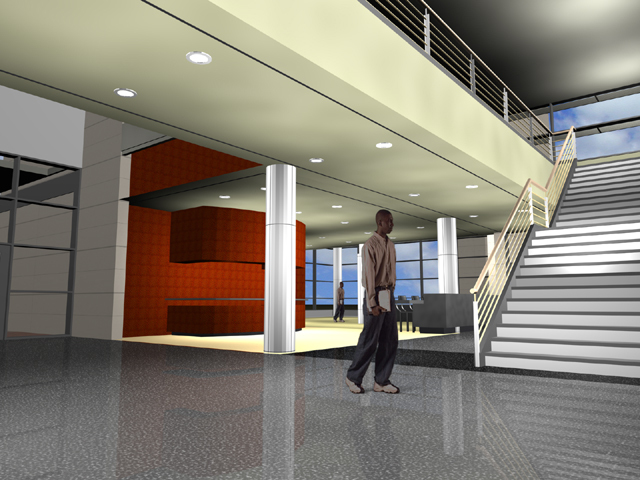 Stewart performed structural engineering services on the Student Center, which is located at the physical center of the ECSU campus. 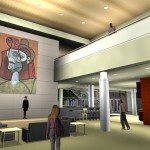 It is also located near Bedell Cafeteria, Ridely Hall and the Commuter Center. 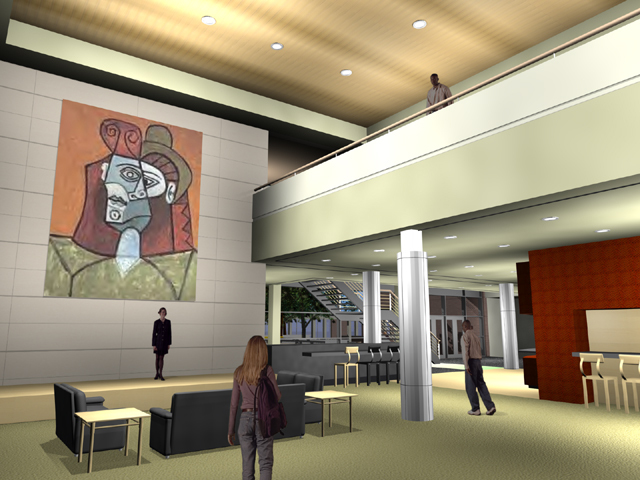 The three-story, 30,000 square foot building includes student study space, recreational space, meeting space, retail space and food service space. The building is supported on shallow foundations with a four inch slab on grade. 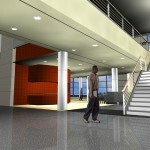 The superstructure consists of conventional composite steel construction. The elevated floors are a 51/4” composite slab on composite deck supported by structural steel beams and columns. The roof consists of structural steel bar joists and structural steel beams with a 1.5” metal deck. The lateral resisting system for the building consists of concentrically braced steel frames collecting the shear from the roof and floor diaphragms.